The Association for Corporate Growth Detroit Chapter and DBusiness magazine honor the 11th annual winners. DBusiness magazine partnered with the Association for Corporate Growth Detroit Chapter to honor its recipients of the 11th annual M&A All-Star Awards for 2017 activity. Winners were recognized at an event on April 10 at the Townsend Hotel in Birmingham. 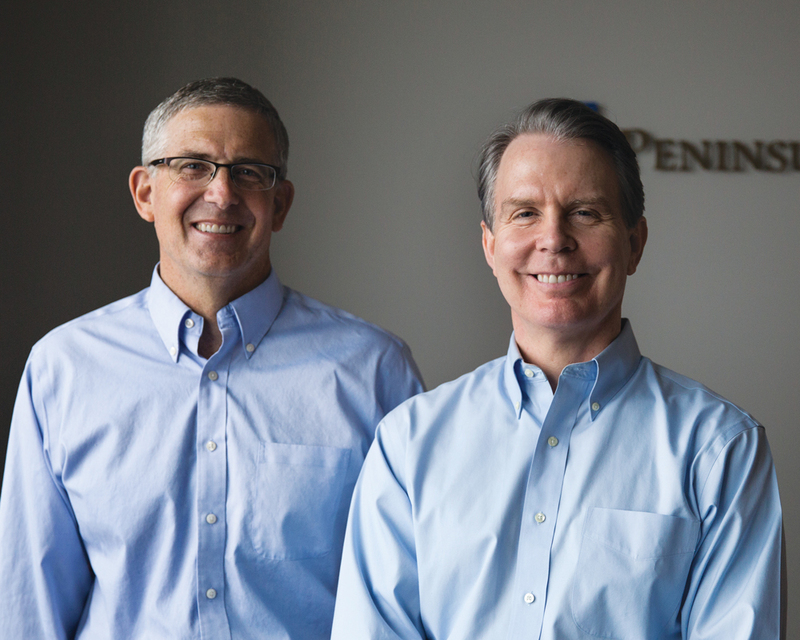 The twists and turns of Detroit-based Peninsula Capital Partners’ acquisition of Allivet, a digital pet supply and pharmacy retailer near Miami, were akin to navigating a road rally up a mountain pass. The challenges included the fact that the transaction required the transfer of licenses in each state, along with the complexity of meeting new e-commerce requirements from Google and other search engines. Given the transaction was an “off-market deal,” there was no intermediary such as a broker or an investment who could help flag some of the issues that emerged during the acquisition of Allivet by Peninsula Fund VI. To help close the deal, Peninsula brought in Foley and Lardner, a law firm in downtown Detroit, as its deal adviser. “The regulatory aspects made this transaction especially challenging, as an overlay to the normal hurdles in pulling together the deal documents (as well as) the debt and equity package,” says Steve Hilfinger, Detroit office partner at Foley and Lardner. 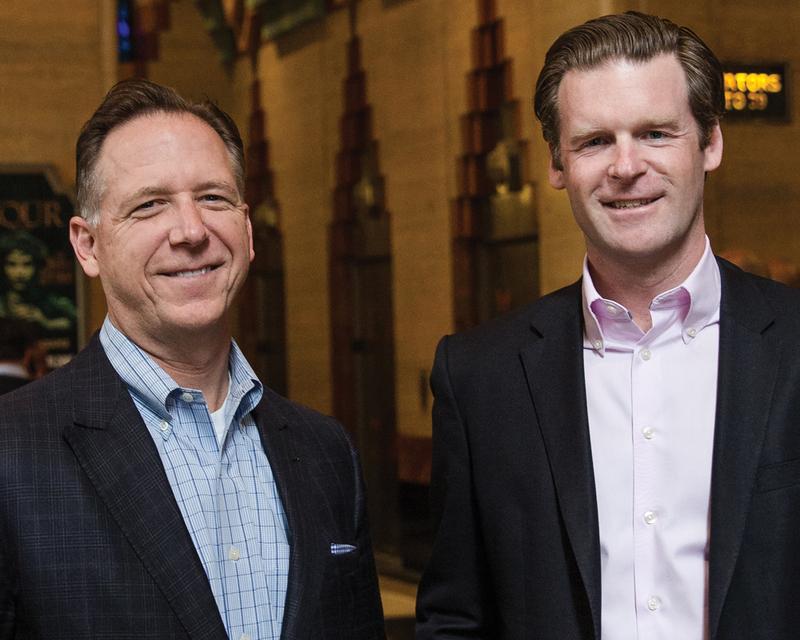 Detroit-based Huron Capital Partners’ acquisition of a majority interest in Hansons Holdings, a home renovation company in Troy, wasn’t a simple transaction. Founded in 1988 by Brian Elias, the company grew steadily throughout Michigan and is now one of the top 10 providers of home repair and renovation services in the nation. The deal with Hansons closed in October and, along the way, Huron Capital acquired American Exteriors, a large home renovation business in Denver that has eight operations spread throughout the West and Mountain West. 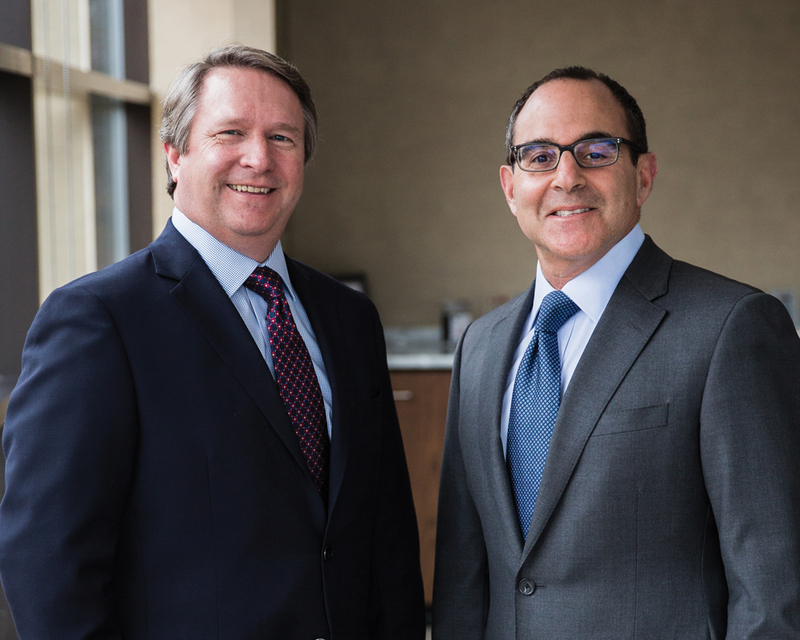 To meld the two businesses while expanding Hansons into new markets in Michigan and other Midwest markets, Demkowicz and Roberts turned to Steve Silver, an operating partner at Huron Capital and former CEO of Empire Carpet in Chicago. Tapping Silver’s expertise in expanding Empire Carpet from a local player to the leading marketer and installer of residential replacement flooring in the country was a natural fit in taking Hansons to the next level, Demkowicz says. Honorable Mention: Teijin Holdings USA Inc.’s (subsidiary of Teijin Ltd., Tokyo) acquisition of Continental Structural Plastics Holding Corp.
Michele McHale might have had a second life as a circus performer, juggling paper lanterns in bright sunlight amid gale force winds. 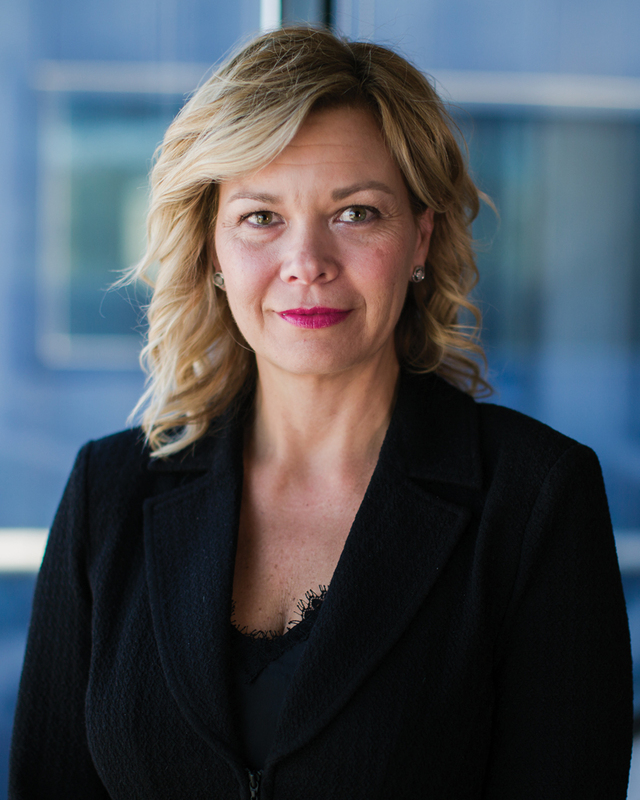 Last year, as a partner at Plante Moran in Southfield, she was engaged in 70 deals, eight of which totaled $141 million in combined revenue at Michigan-based private equity firms. Most of the transactions centered on the acquisition of physician and dental practices, along with manufacturing and service-related firms. At times, McHale says it’s challenging to work with family-owned firms that are looking to sell their operations, seek out a strategic partner, or acquire a competitor. She also has spent considerable time understanding the nuances and complexities in sectors such as health care, which has multiple moving parts between hospitals, medical centers, regulatory agencies, physicians, nurses, medical equipment manufacturers, and pharmaceutical organizations. The firm invests in an array of industries, including manufacturing, niche distribution, and select service and technology businesses. For example, O2’s investment in Greco Aluminum Railings in Windsor, which was focused on the Toronto market, where it was historically dominant and generated 90 percent of its annual sales, transformed the business. By opening a U.S. sales office, Greco expanded rapidly and O2 was able to sell the company for a sizeable profit. Andrew Dickow brought a lot to the table two years ago when he joined Greenwich Capital Group, a middle market investment bank in Birmingham, as a director. An expert in food and beverage operations, Dickow had worked at General Mills Inc. in multiple capacities in the United States, Argentina, and South Africa. He also owns a minority stake in Pop Daddy Popcorn in Whitmore Lake, and co-owns five restaurants in metro Detroit with his brother, Randy. 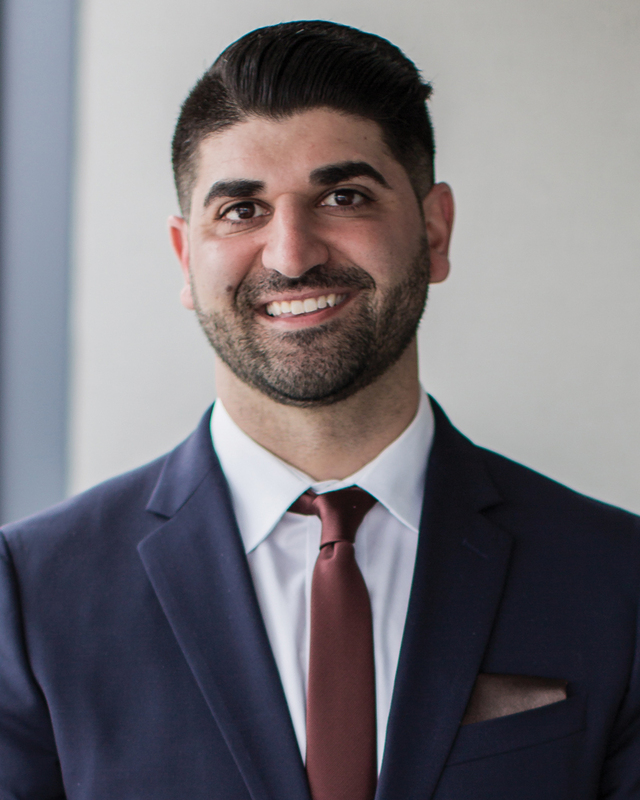 “I learned all facets of how a major corporation like General Mills operates, and with my F&B expertise, I tell my current and future clients that I know the industry because I’m in the business myself,” says Dickow, who specializes in M&A on both the sell side and buy side. He also advises clients through recapitalizations, leveraged buyouts, business valuations, and financial analyses. 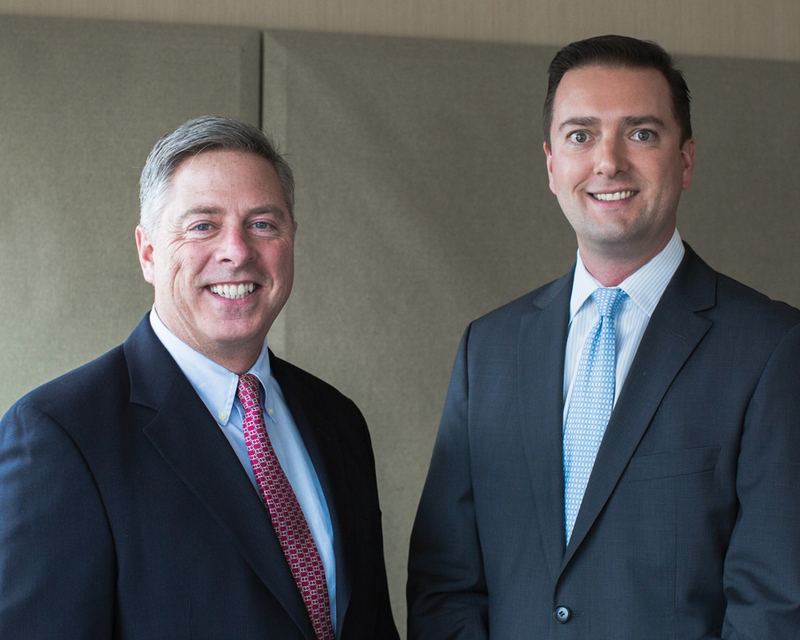 Last year was the second best on record for Angle Advisors in Birmingham, having closed on 16 deals that, combined, totaled $840 million in transaction enterprise value. Overall, Angle Advisors worked with 25 other professional firms based in Michigan — including law firms, accounting firms, lenders, environmental consultants, and specialist due diligence providers — to consummate its 2017 transactions. Multitasking comes easily to Candice C. Moore. A native of Inkster, Moore earned an engineering sciences degree at Michigan State University. 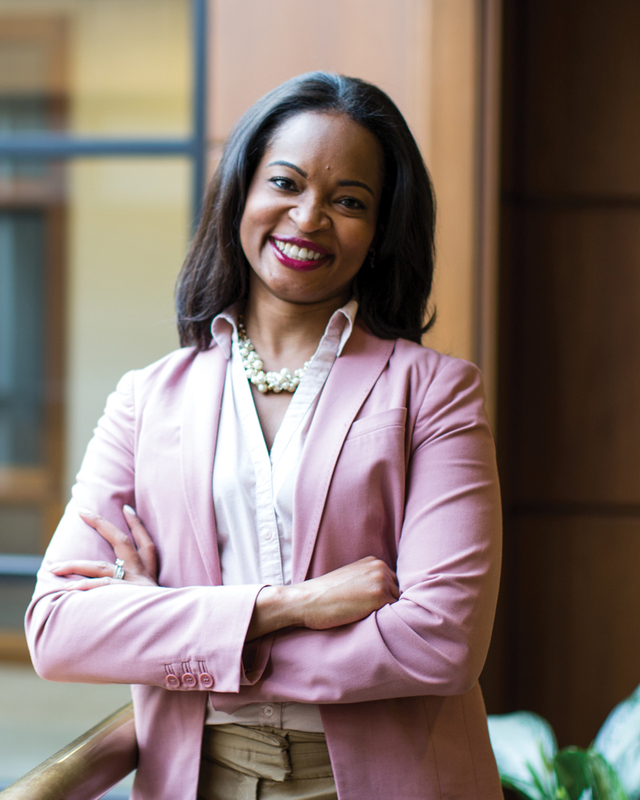 Following graduation, she was hired by Owens Corning in Albany, N.Y. During her six years working in engineering and operations management, she earned her MBA at Syracuse University. A corporate law attorney for 40 years, Detroit native R. Jamison (Rick) Williams Jr. says he fell in love with buying, selling, expanding, and enhancing businesses. Working with Avenir Cos. and the McDonald Agape Foundation, Williams has acquired, merged, closed, or sold more than 50 companies. 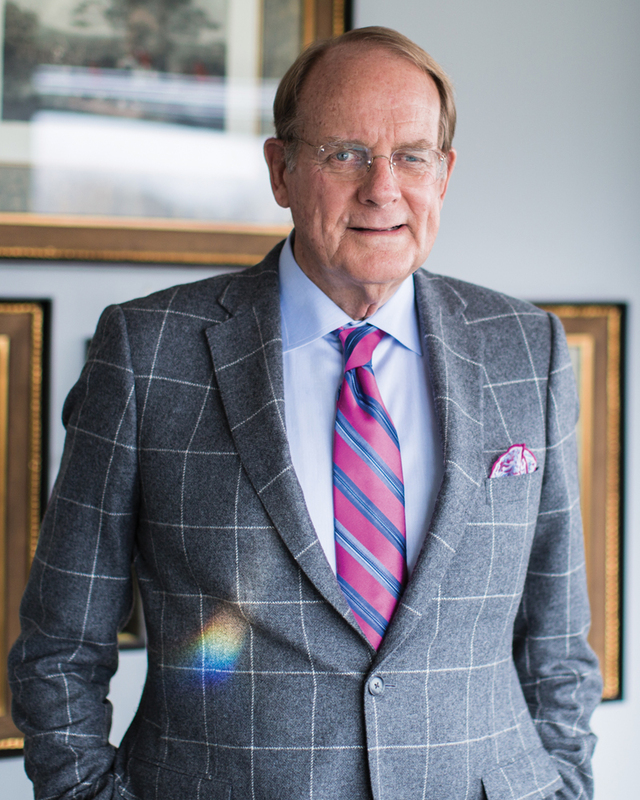 Apart from his law career, Williams and David DiChiera, former general director of the Detroit Opera House, worked tirelessly to save the institution from declaring bankruptcy. The opera company had taken on significant debt to fund several capital projects, including the construction of a parking deck, prior to the 2008 global financial crisis.